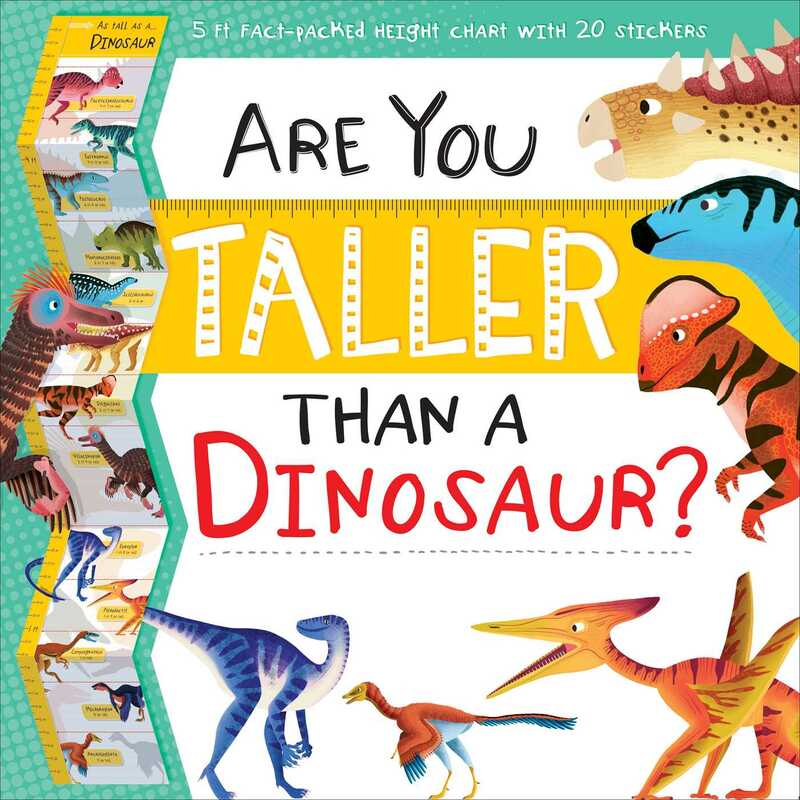 Are You Taller Than a Dinosaur? allows kids to match their height against life-size prehistoric creatures. Three-in-one height chart, fact book and sticker pack.